Forensics (2014) provides an inside look at the morbid world of forensic investigation. 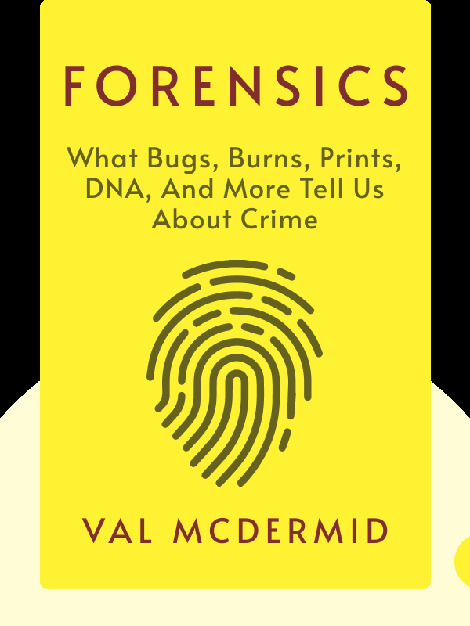 Filled with fascinating history and anecdotes from real criminal cases, Forensics gives you a complete, compelling overview of everything that happens during the investigation of a crime scene. 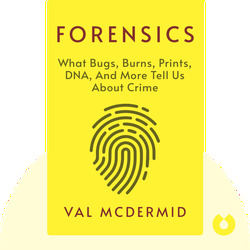 Val McDermid is an award-winning crime novelist who began her career as a bureau chief for a national UK tabloid. Her best-selling Tony Hill novels were the inspiration for the popular UK television series Wire in the Blood.